What is 'Hygge' and How Do I Get it in My Kid's Lives? What Is Hygge and How Do I Get It? 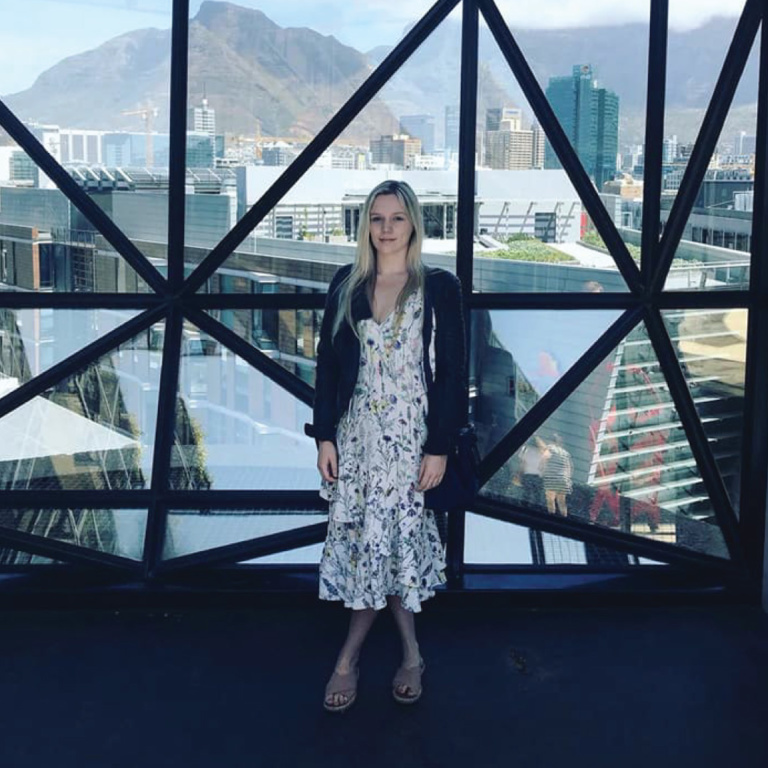 The word ‘hygge’ has been popping up all over the news and social media for a quite awhile now – but what is it and how do I get it? Prounounced, hoo-ga, it’s a Danish concept of intentional, laid-back bonding and spending quality time with the people you love in the most comfortable space possible. Apparently, hygge is why the Danes are the happiest people on earth! Because we know that you want them to be as comfy, cozy and as happy as possible at all times, we’ve put together some easy ways for you to get hygge in your little one’s room. Lighting is such an important aspect to consider in any space as it has the power to affect and influence your mood. It’s an especially vital thing to consider in your little one’s room as their senses are a lot more heightened than ours are. Jock is a great watchdog is also great for lighting up kid’s rooms and sharing his companionship with them. 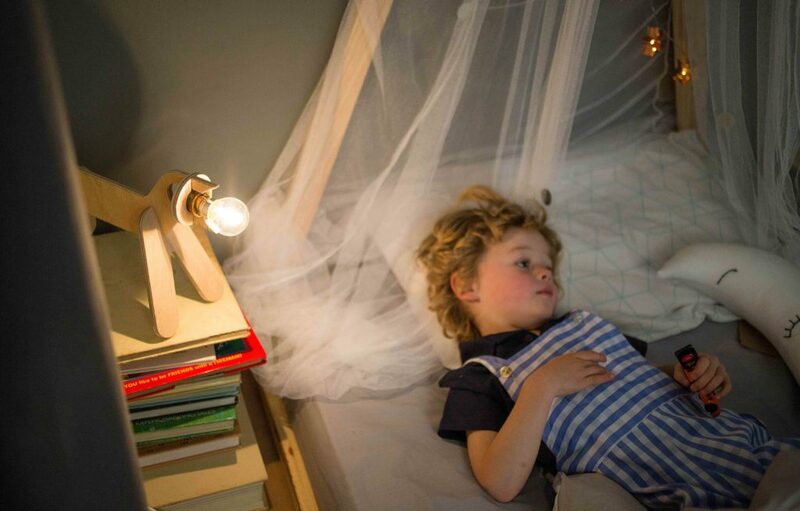 Hygge says that warm, glowing lamps placed throughout the house are much better for hygge than any bright, overhead lighting – this would be particularly true for your little ones room. 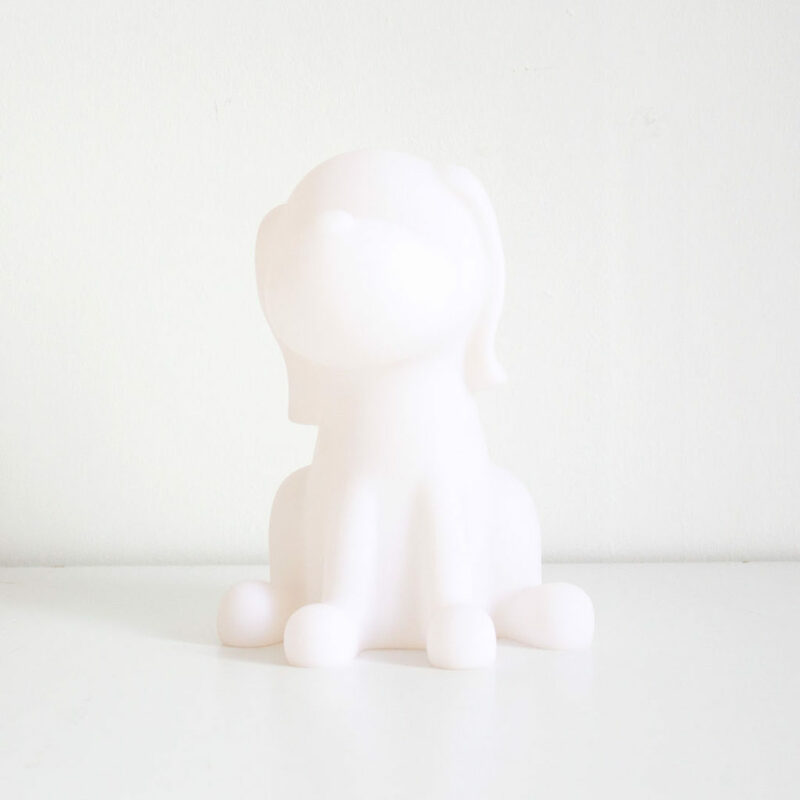 Opt for a sweet little lamp such as Jock Desk Lamp in the in your child’s room; pair it with the adorable Puppy Night Light to comfort your little one as they sleep. Candles are also said to create an amazing hygge environment – but with little ones in the house you might want to opt for battery-operated candles instead. There’s something about building an indoor fort that brings a child so much joy. 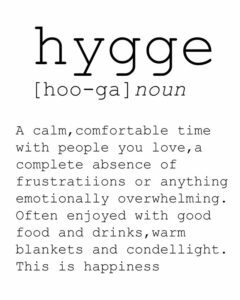 Apparently the small surroundings inside a fort make them feel safe, secure and comforted – which are all at the core of hygge. Get your little one an easy to make, mess-free fort with our popular Playtents. Choose from a Teepee or a Hanging Canopy Tent. 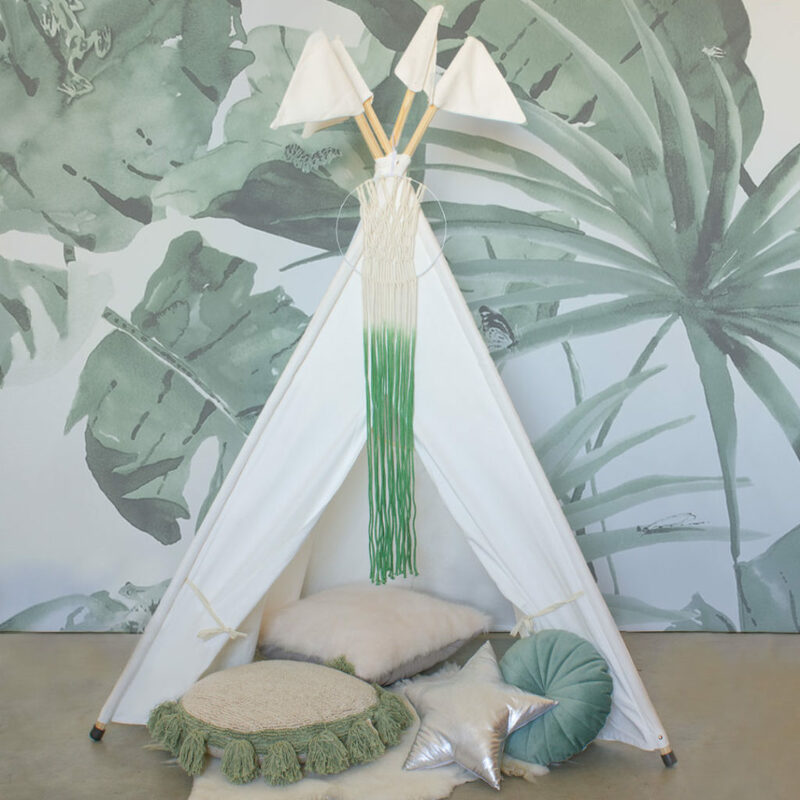 Teepees make an amazing mobile fort that can be taken from the bedroom to the lounge, or even to the beach! A Hanging Tent Canopy provides your little ones with security and comfort when hung over the head of their bed. It can also be hung in a corner of their room, creating and instant, cozy play area. Playing games together as a family in the evening after is a great way to create hygge in your home. 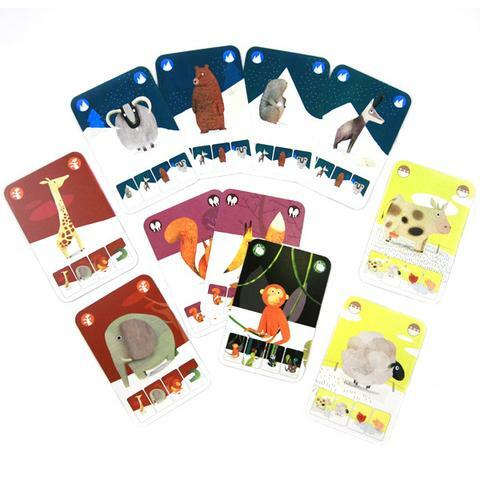 If your children are still a bit too young to join you in a game of Monopoly, the Mini Nature Card Game by Djeco is a great option for little ones and adults alike! We’re all unique and have different things that bring us comfort and joy; what would you say is your happiest moment of the day?